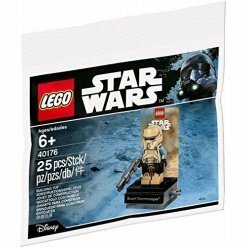 Star Wars is one of the most complex Minifigure ranges, as there are so many Minifigs to collect. 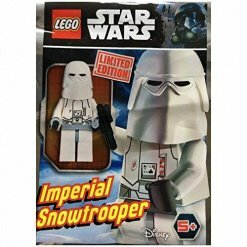 Nevertheless, popular characters in themes such as Star Wars can be difficult to find as they are either sold out or unavailable. 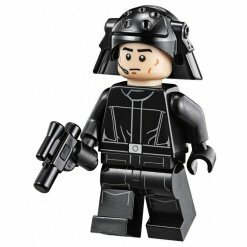 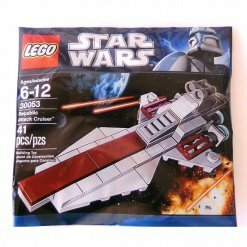 However, The Minifigure Store can help with our comprehensive Star Wars themed LEGO collection which offers you value for money, a number of different choices and prompt delivery so why not start your LEGO journey today and purchase your next Minifigure with us? 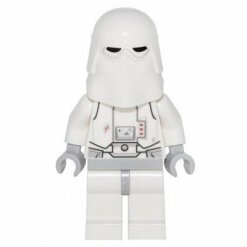 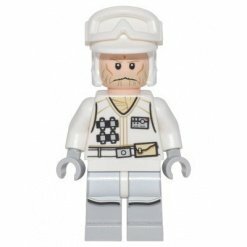 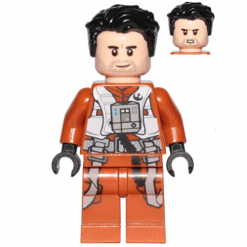 With Star Wars, there are a number of variations to the traditional Minifigures. 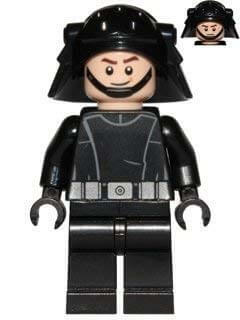 For example, you can find Minifigures which have been changed slightly to make them a little more unique. 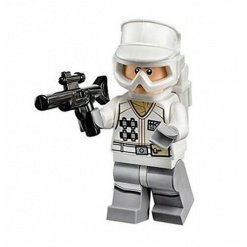 Take your time to browse through our extensive Star Wars range which includes Special Forces Commanders, Storm Troopers, Battle Droid, Droideka and more. 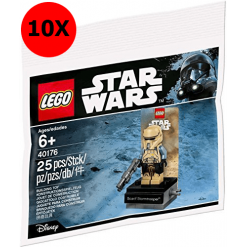 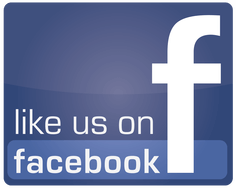 The Minifigure Store are dedicated to providing customers with 100% official LEGO Minifigures. 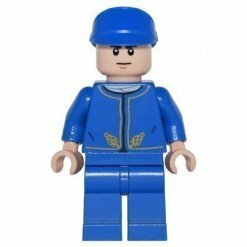 When you receive a figure from us, you can rest assured that you will receive a genuine item and we try to describe our products as accurately as possible so that customers know exactly what they are buying and what to expect when they receive their eagerly anticipated order in the post. 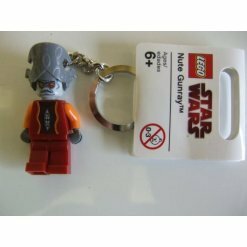 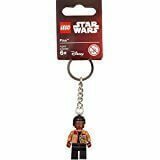 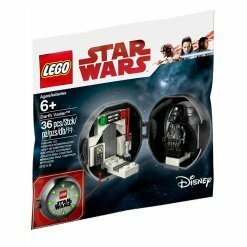 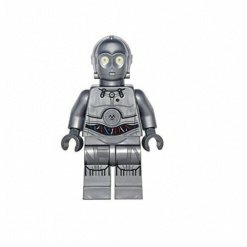 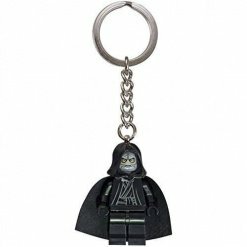 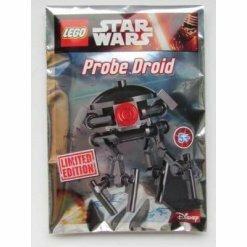 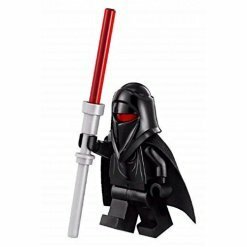 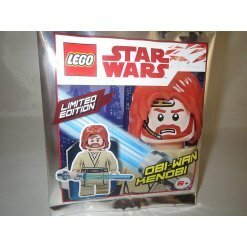 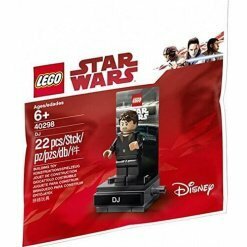 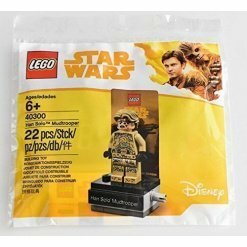 As well as our Minifigures we also supply a range of other products in the star wars range including the Darth Vader key ring torch, the Anakin Jedi Interceptor Poly Bag, an R2 D2 key ring torch and even a Santa themed Star Wars Minifigure! 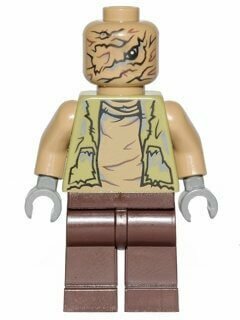 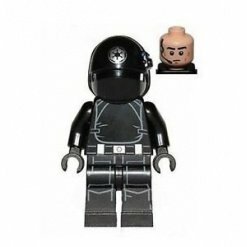 If you are new to collecting Minifigures, The Minifigure Store is the best place to start. 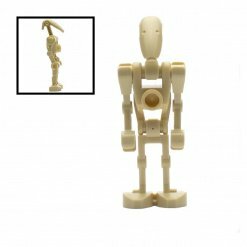 Our easy to browse website is carefully organised into themes, product categories and Minifigure names so in a couple of clicks you will reach the products that you are searching for.